‘Chardonnay’. Such a pretty word and so obviously French. Or is it? One school of thought is that the original grape comes from the Mâcon region in France and that ‘Chardonnay’ is Latin for ‘place of chardons or thistles’. There is also evidence that Chardonnay wine and seeds were brought from Jerusalem to France by the crusaders and that ‘Chardonnay’ is derived from the Hebrew ‘Sha’ar-adonay’ meaning ’gates to God’ in reference to the gates surrounding the Holy City of Jerusalem. Even though it is widely accepted that France is the rightful birthplace of all things Chardonnay, unless some document with empirical evidence is unearthed, it will probably never be known for certain. The Chardonnay grape is fairly neutral in flavour and the wine well reflects ‘place’ and the vineyard in which it was grown. 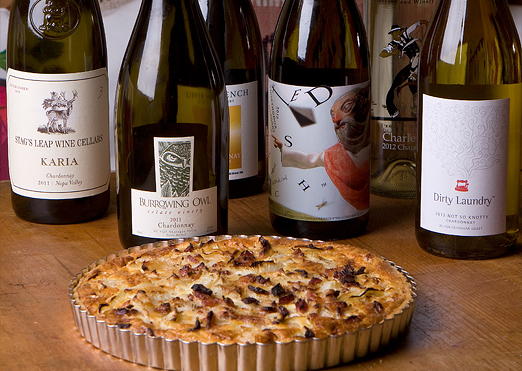 It’s flavour is also influenced by elements such as terroir, or oak and even forest fires. 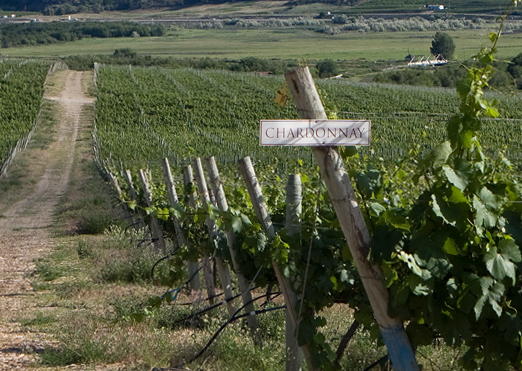 Apparently the 2003 Okanagan fire greatly affected the taste of Chardonnays – the wines took on a noted smokey taste. Chardonnay is a key component of many sparkling wines, including Champagne – due to its neutrality. The wine is produced in many different styles, ranging from the rich, buttery Old World Chardonnays to the more tropical fruit flavours of New World wines. 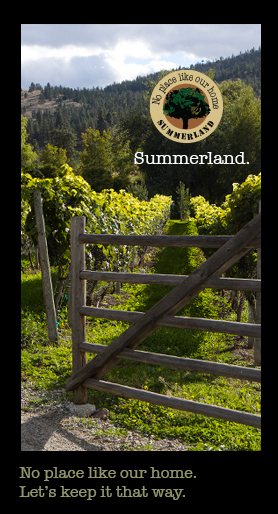 In the 80′s in North America, Chardonnay fell out of favour but with everything being cyclical, it’s now back in vogue and is a wine that several Okanagan wineries do exceptionally well. The Chardonnay grape is one of the most popular varietals with more than 400,000 acres planted worldwide. It is also grown in more wine regions that any other grape in the world. 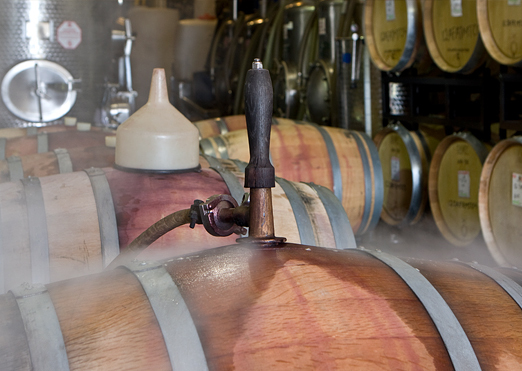 Winemaker Tom Di Bello’s acceptance of our offer to be a guest judge gave us a reason to include a wine from the legendary Stag’s Leap – Cask 23 in Napa Valley. Tom had at one point been the Director of Cellar Operations for Stag’s Leap which was one of the two California wineries whose story was told in the movie Bottle Shock, of the unprecedented win over French wines at the Judgement of Paris in 1976. Even though it was Stag’s Leap’s Cabernet Sauvignon, not the Chardonnay that won, a bottle from the winery would be a great ringer and the judges would have an opportunity to compare the style to BC’s own Chardonnays. What I didn’t know at the time, because all wines identities are kept secret, was that in fact a bottle of Napa Valley’s Chateau Montelena Chardonnay, which also won in Paris, would have been relevant. It turns out that Tom is good friends with the Barretts who own Chateau Montelena and went to UC Davis with Kevin Barrett who is still one of his closest friends. Kevin is Tom’s surfing, wind surfing, kite boarding and paddle boarding buddy and taught Tom and his wife Tari to paddle board. Also news – was that in the movie Bottle Shock Bo Barrett’s character is actually a composite of the three brothers (Bo, Michael and Kevin) – the surfing part is Kevin. One day we will get one of those bottles that is the offspring of the original 1976 Paris Judgement winner… but for this tasting it was pretty special having a bottle of the Stag’s Leap. To oak or not to oak … and how much? 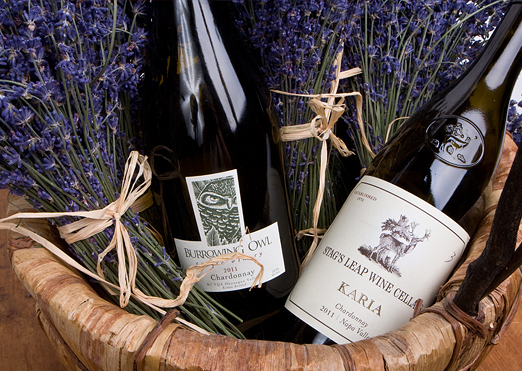 For the Chardonnay tasting, oaked and unoaked wines would be compared, as well as comparing wine against wine. Di Bello had said prior to the tasting that in his opinion, one of the areas that needed work in BC was the use of oak, i.e. for the most part BC’s Chardonnays when oaked are usually done pretty stylishly – for Tom it was the unoaked versions that sometimes fell short. 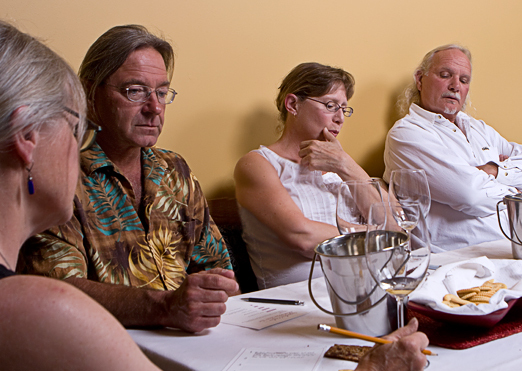 Panel judge Kathy Malone pointed out that it’s also a balancing act with the buttery aspect of Chardonnays and it can sometimes be over the top and end up smelling like the microwave popcorn aisle at Costco. As she says, a good winemaker knows the ways to keep it in check. Always about balance. In the tasting, the difference between the oaked and unoaked Chardonnays was pronounced but neither could be considered better than the other. They were just different. Second place – Stag’s Leap Karia 2011 (oaked) 13.5% $34 – Vanilla/ pear/ toasty/ malolactic acid – nice/ not a lot of fruit/ heavily oaked. Smokey/ spicey/ too hot. Lots of vanilla/ oak is nice. Peach finish is smooth. Good balance and good finish. Like this but touch too much oak. Too vanilla. Better with food. *Note: At the time of the tasting, Tom Di Bello was not the winemaker at Burrowing Owl and had no idea he would be offered the position, and accept it, a couple of weeks later. All wine identities are hidden anyway – therefore no bias is possible. This was an interesting tasting for Tom as he had not tasted any of these wines before that evening. Also, Tom in now on the permanent tasting panel – after a few glasses of BC’s best, he wouldn’t take no for an answer. Art Knapp’s Plantland and Flower Shop for the flowers – taken home by Barbara Thorburn our gracious guest server!